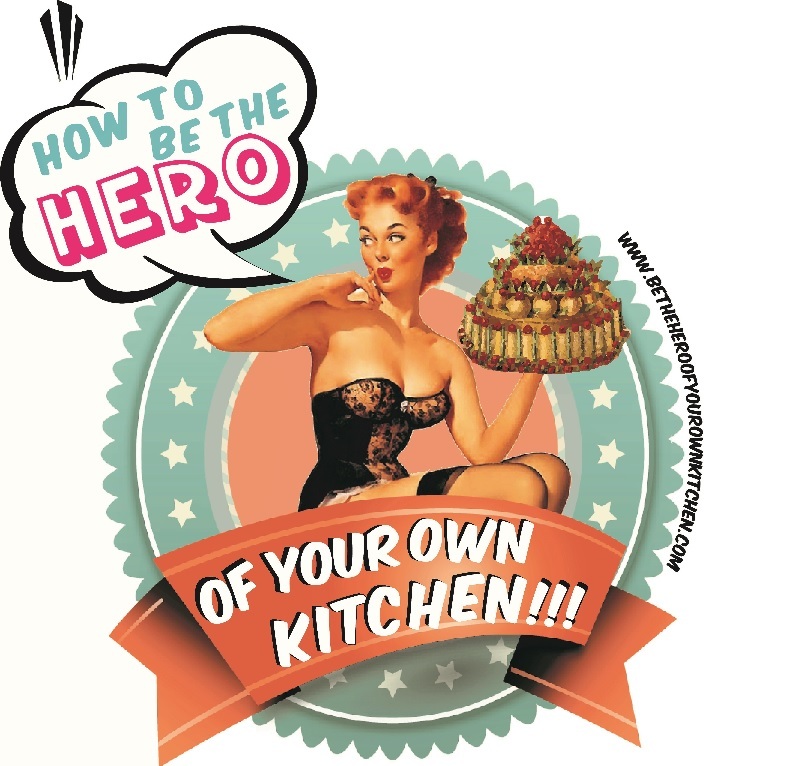 Literature | How to be the hero of your own kitchen! Like Water for Chocolate: A Novel in Monthly Instalments with Recipes, Romances, and Home Remedies. By Laura Ezquivel 1989 A national bestseller and already a classic contemporary novel, Like Water for Chocolate recaptures the nostalgic idealized view of rural Mexico at the beginning of the Revolution. Probably one of the most private things in the world is an egg until it is broken. Until then, you would think that its secrets are its own, hidden behind the impassive buautiful curvings of its shell, white or brown or speckled. M.F.K. Fisher.